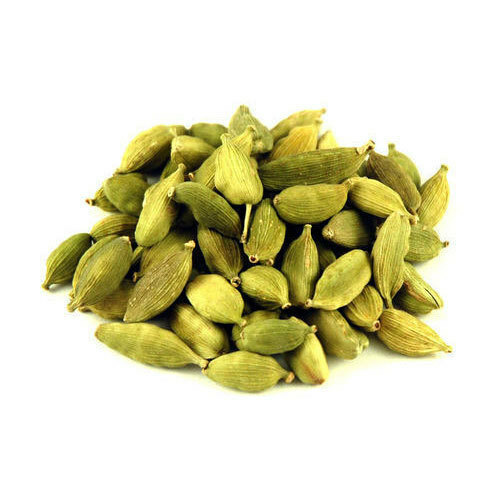 We have gained a remarkable position in the market that is involved in offering Cardamom Seed. Established in the year 2016 at Ernakulam, Kerala, we “Tcc Spices” are a Sole Proprietorship (Individual) based company, engaged the trader, wholesaler and retailer of Cardamom Seed, Black Pepper Seeds and Organic Nutmeg. The offered range of products is highly preferred by clients in the market because of the quality and prices. Our company ensures that these products are timely deliver to our clients.